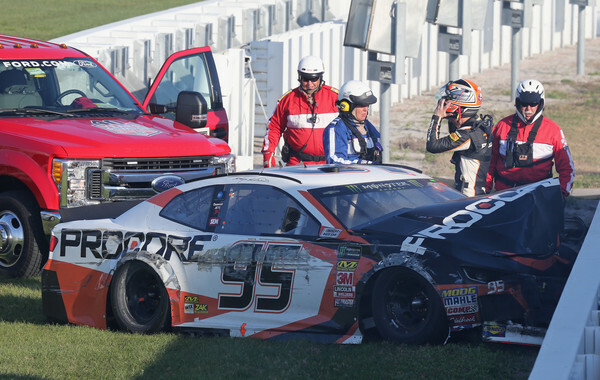 Leavine Family Racing announced on Tuesday that sponsor Procore would be returning to sponsor the No. 95 Toyota in the Monster Energy NASCAR Cup Series. Matt DiBenedetto gets into the seat of the car this season taking over for a departing Kasey Kahne. 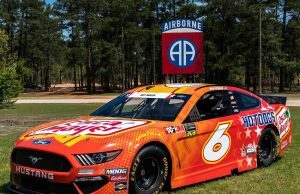 Procore is scheduled to sponsor DiBenedetto for 12 races in 2019, the same amount that the company sponsored in 2018. Procore provides clound-based applications for construction. 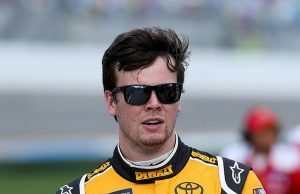 In their fourth season in the Cup Series, LFR is also switching from Chevrolet to Toyota. The company is also welcoming Mike Wheeler, former crew chief of Denny Hamlin’s No. 11 Toyota. The first race with Procore on the No. 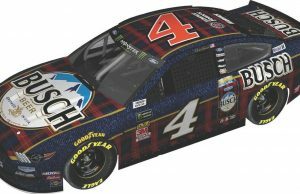 95 car will be the season opening Daytona 500 on Feb. 17.